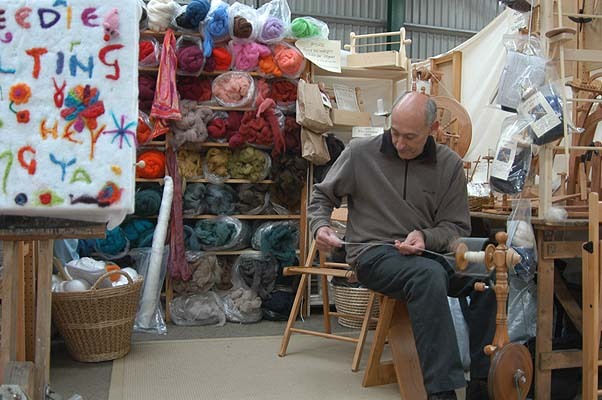 Woolfest is an annual festival celebrating all aspects of natural fibres - their sources, uses and products, with the 2005 festival being the first of it's kind to be held in the UK. It was organised by The Wool Clip Ltd, at Caldbeck. It is held near the end of June at the Mitchells Auction mart, on the outskirts of Cockermouth, Cumbria. The official website is at www.woolfest.co.uk. Below are links to photos of some previous events.